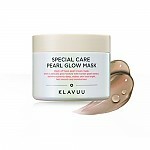 Radiant your Skin Care with the [Klavuu] Personal Care Aurora Pearl Eye Mask (Brightening & Revitalizing) 1ea! we aim to provide you best korean products to take good care of your skin, including Cosmetics, Masks, Face Masks. Hydra Face Masks online. Comfort to your eyes with silky touch. Amazingly lively and bright skin tone. 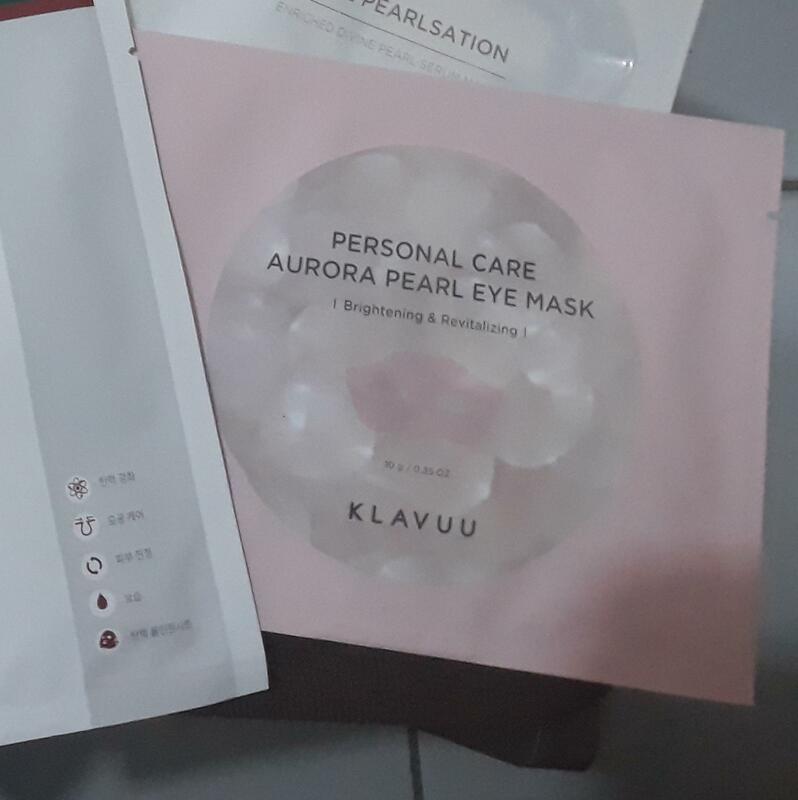 This eye mask is made of high-concentrated Korean pearl essence sheet. You can choose from three types according to the daily eye condition. Because it looks like a goggles, it can also care for fine wrinkles. It adheres perfectly since it is a hydrogel. 1. After cleansing, gently wipe your skin with toner. 2. Remove the film from the front and back of the mask and stick it evenly on your eye area. 3. 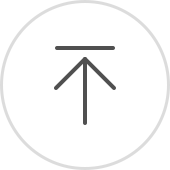 Please wait 20 ~ 40 minutes for the patch to gradually absorb the nutrients. 4. Remove the mask and tap lightly to absorb the gel remaining on the skin. lau…@hotmail.com I'm liking these masks more and more. they're so relaxing and nourishing. They definitely help on keeping dryness away from your undereyes.